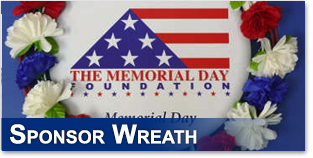 FAQs - The Memorial Day Foundation, Remember Memorial Day, Honor Our Dead. The prayer is not restricted to a particular religious denomination. 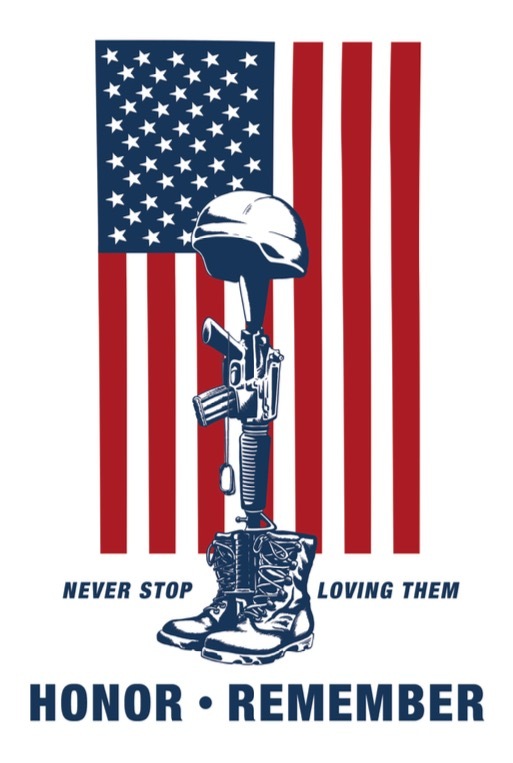 The prayer card is meant to honor and remember those Americans who died defending freedom. 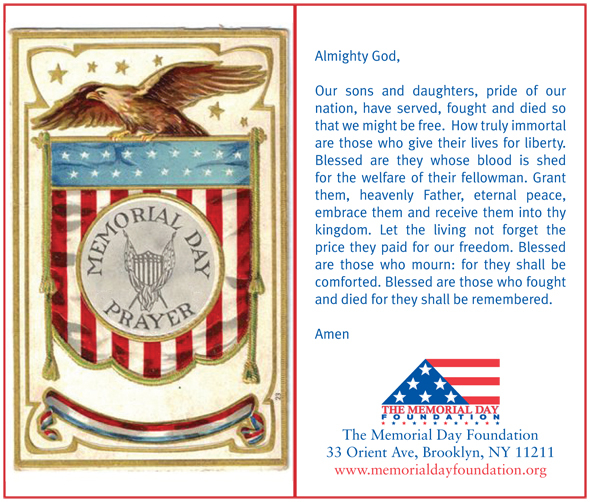 Free prayer card download, click here. 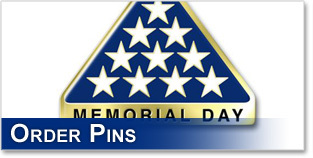 Donation for 50 or more prayer cards shipped to large groups or organizations for use on Memorial Day, click here.